If you own or manage a property here in San Francisco nothing makes your heart sink and your blood boil more than the sight of graffiti on your building’s elevator. It means you will need to throw a lot of time and money at the problem and it is a hassle to your tenants too. While elevator graffiti can be expensive and annoying don’t commit to thousands of dollar of repair costs and weeks of elevator downtime just yet. 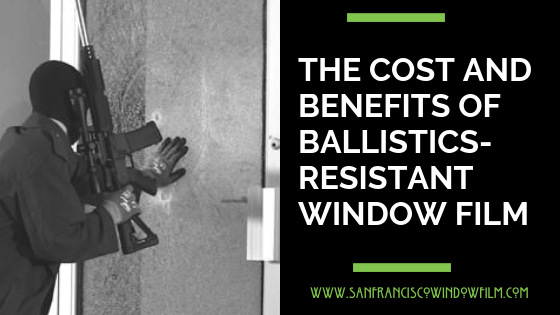 There is a way to deal with it quickly and cost-effectively using specialty metal films! 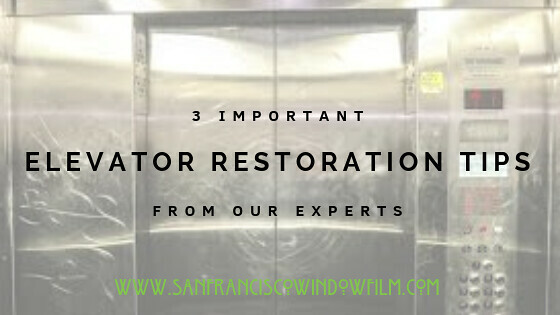 Below are a few tips on how to your San Francisco elevator repair done the right way and for less using metal films. A key piece of advice we can give you when it comes to elevator graffiti is that you can stop its proliferation by having it removed promptly. The issue when you let it sit is– you will soon see more graffiti occur. When vandals know their work will stay and be seen they, and other vandals, will attack a spot over and over again. 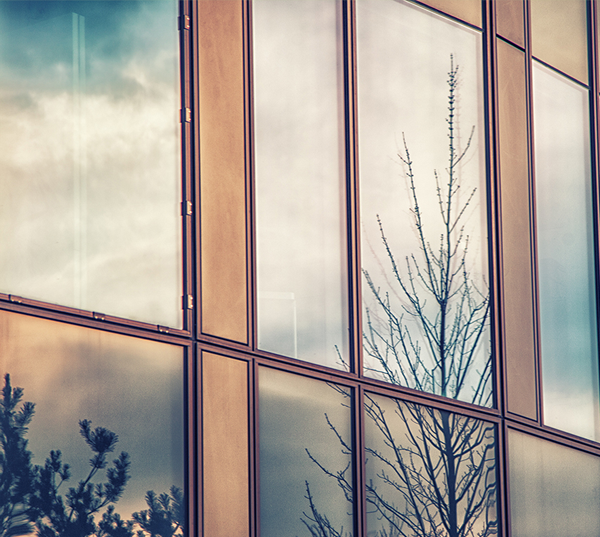 This proliferation affects your building’s reputation for professionalism, so don’t wait. When you use full panel buffing or replacement to repair your elevator–it gets very time-consuming. Therefore, it is critical to figure out a way for your elevator to be up and running fast. A way to minimize downtime is definitely by choose a restoration done with a metal film product instead of traditional repair. 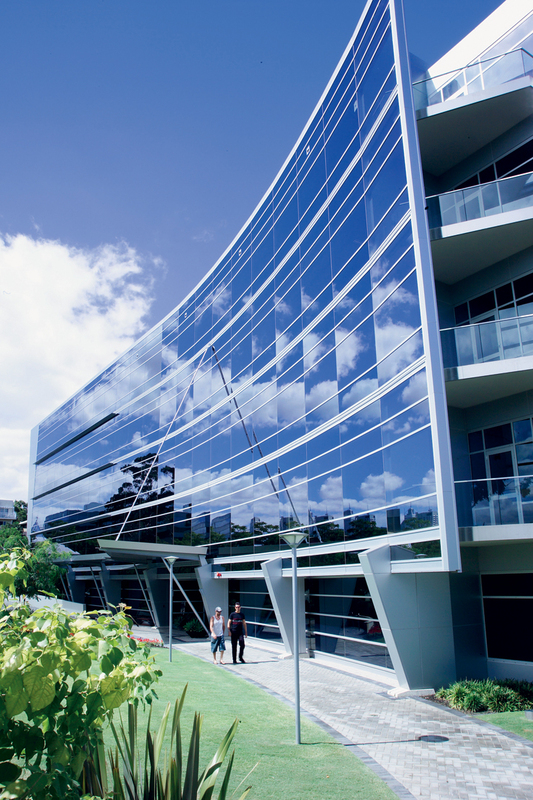 Metal film products are applied over the damage and done in one day with no sanding or noise. Sanding the graffiti off the metal surface is one way to remove graffiti cheaply but in the long term, it affects the look of your elevator. Even the best sanded, buffed and polished metal finishes will still show hints of repair and look mismatched. 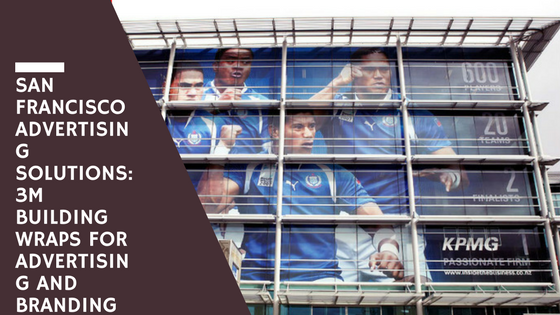 Our metal film products are applied on top of the graffiti–creating a new perfectly matching surface for your elevator panel. Plus, should graffiti occur again–the film is simply removed and replaced–at the same low cost. All and all, using metal films to repair graffiti on your San Francisco commercial elevator costs about one-tenth the price. These are just a couple of the most important pieces of advice we have for San Francisco building owners or managers struggling with elevator repair. 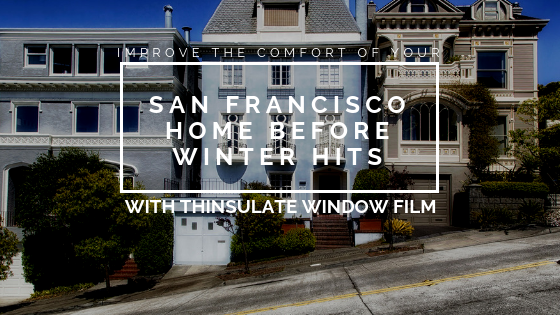 For more info and to talk to our specialists for pricing—schedule a free consultation with San Francisco Window Film today.